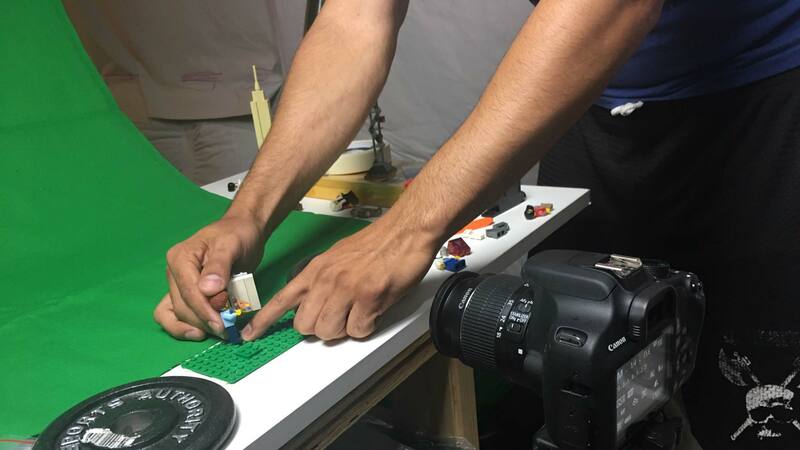 In this interview Mathias Möhl talks with Emil, known for his youtube channel Virgeo1228, about creating high quality stop motion movies with LEGO. 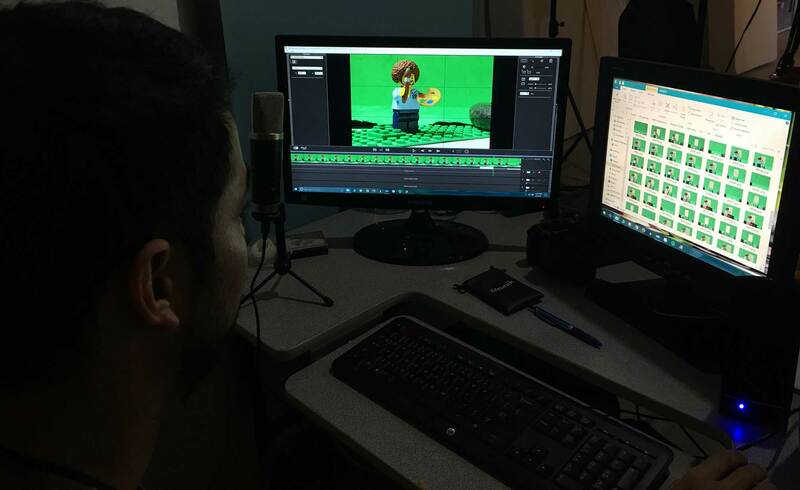 Lego Bob Ross. Joy of Building - created with mamoworld's Auto Lip-Sync.